The City has been given the go-ahead by The Directorate of Public Prosecutions (DPP) to fine owners of unlicensed vehicles identified by Average-Speed-Over-Distance cameras. Motorists whose vehicles are unlicensed and captured by cameras on highways such as the N2 and M5 will start receiving fines in the mail, according to mayoral committee member JP Smith. Between July and December 2018 the City issued more than 178 000 fines to unlicensed vehicles owners. This is a 9% increase compared to the year before, and the use of the automated cameras to identify offenders is expected to boost the ability to catch them. 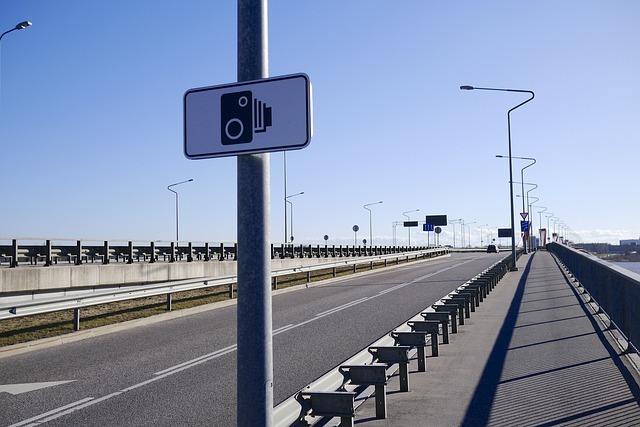 “Currently, officers using the mobile [automated cameras] are allowed to stop a vehicle and fine the driver if the camera shows that the vehicle is unlicensed. Now, the Cape Town traffic service will start using the fixed average-speed-over-distance cameras to enforce unlicensed vehicles,” says Smith. The City’s service provider has upgraded its software and introduced additional technology that will enable the automatic generation of evidence files and notices to be sent to vehicle owners to bolster this new tool. Practically, a motorist driving an unlicensed vehicle will only be fined every 60 days, assuming that they do not renew their vehicle licence, regardless of how many times the vehicle has been identified by the cameras. There are hundreds of thousands of vehicles on Cape Town roads and not all of them are licensed, and for varying reasons. While some motorists are simply forgetful about this form of so-called “life admin”, others have amassed black marks against their names on the eNaTIS because of a build-up of unpaid fines and outstanding warrants, which means they can’t renew their vehicle licence until they settle their traffic debt. The introduction of the remote enforcement of unlicensed vehicles will simply be another reminder to motorists to do the right thing.